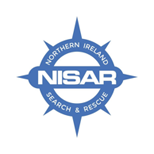 Lowland Rescue Air – Scenting Search Dogs are specially trained to national standards by very experienced trainers to find missing people. 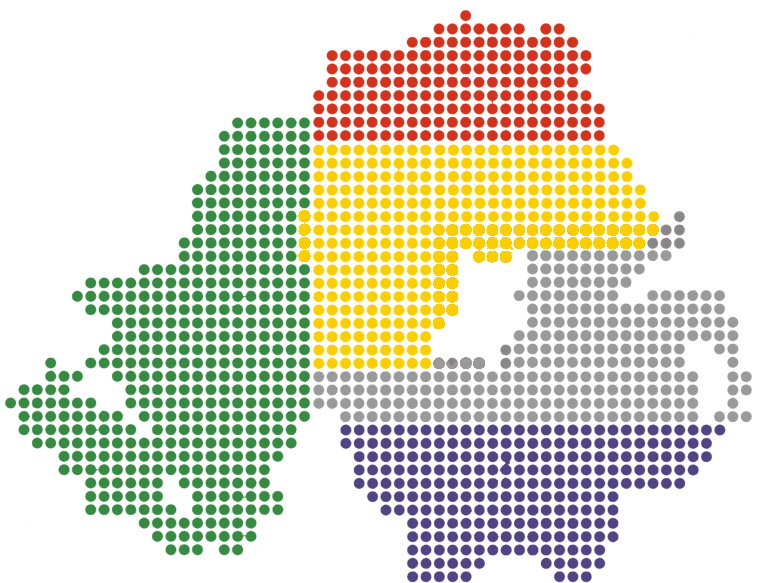 Our teams currently have over 37 operational search dogs across all of our Lowland Rescue teams. 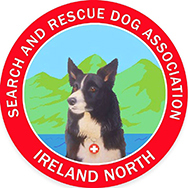 The partnership between Search and Rescue Dogs Ireland North (SARDA IN) and CRS provides us with our Lowland Rescue Search Dogs for all of Northern Ireland. The vastly experienced training team at SARDA IN not only train the dogs but also the SARTEC dog handlers and assessment and accreditation is provided by external assessors from Lowland Rescue Dog Section nationally. It can take over 2 years of training for most dogs and their handlers to pass the strict assessment process which is designed to ensure that all operational dogs will most probably find a missing person in a given search area. The process of training a Lowland Rescue Search Dog is one which requires full commitment from their handler and the training team. All Lowland Rescue Dog Handlers must be experienced Lowland Rescue team members, they are professional volunteers who give up their time without pay and do not get reimbursed for fuel or costs associated with their dogs. Lowland Rescue Search Dogs can work in ant environment, from farmland to woodland and they use their incredible sense of smell to detect and then locate any person in the area. 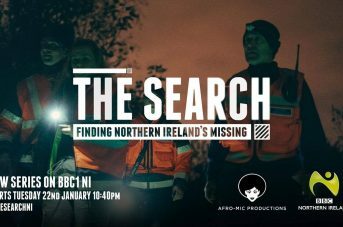 Once they find ANY person in their search area their reward is usually a game of ball or a chew on their favourite toy. We are also developing dogs which work by ground scenting – much like the bloodhounds you would see on TV or in the movies. These dogs can be very useful when a missing persons last known position can be confirmed such as their car or an item of clothing which has been confirmed as theirs.